Adrian Goldsworthy read Ancient and Modern History at St John's College, Oxford, remaining there to gain his doctorate in Ancient History. 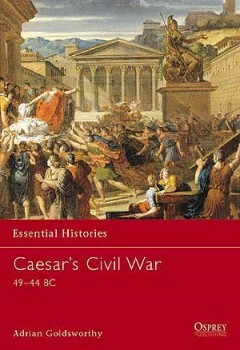 This thesis formed the basis for his first book, The Roman Army at War 100BC- AD 200 (OUP, 1996). 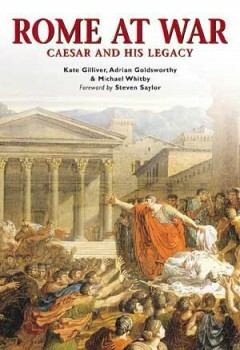 His research has focused on aspects of warfare in the Graeco-Roman world and he has written two further books: Roman Warfare (Cassell, 2000) and The Punic Wars (Cassell, 2000).